To prevent injury upon the need to safely evacuate a building, regular evacuation training is required. This training course covers evacuation procedures in different types of emergencies. Fire Safety Trainers can also be booked to act as observers / instructors during building evacuation drills. ‘Are fitted with adequate fire fighting equipment’ and have annual fire instruction and evacuation training. This training course covers evacuation procedures in different types of emergencies. Fire Safety Trainers can also be booked to act as observers / instructors during building evacuation drills. Students will gain hands-on experience as our instructors conduct building evacuation drills. 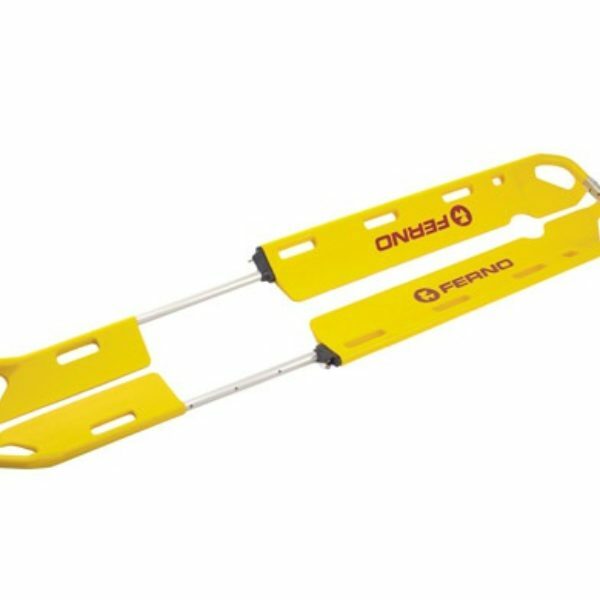 Practical drills can be conducted using clients’ evacuation systems or Eagle Training Services’ personal radios. There are no restrictions on entry to this course however students are required to have sufficient numeracy and literacy skills to read and comprehend instruction(s). Participants who successfully complete all components of the course will be issued a Statement of Attainment for the PUAWER005B Operate as part of an emergency control organisation unit of competency. Practical assessment with group interaction. Participants must demonstrate competency during a series of practical skills evaluation and verbal assessments. Classes run over a single day. All students are required to be present 15 minutes before course commencement time. Late arrivals may be refused from the course as a failure to attend. Training occurs at Eagle Training Services training facilities located in Darwin & Alice Springs. Participants undertake the course in comfortable, air-conditioned classrooms with the latest IT and audiovisual capabilities. Students are supported through the provision of high quality learning materials and resources. For cancellations/refunds a minimum of 3 business days notice must be provided to Eagle Training Services prior to the commencement of the scheduled course to enable re-allocation of your place to another participant, otherwise the full course fee will be payable. Replacements are allowed provided they have Eagle Training Services approval before the start of training and course pre-requisites are met. Fire Warden training can be combined with Fire Extinguisher & Hose Reel training and completed in 1 day for a cost of $350 per person. 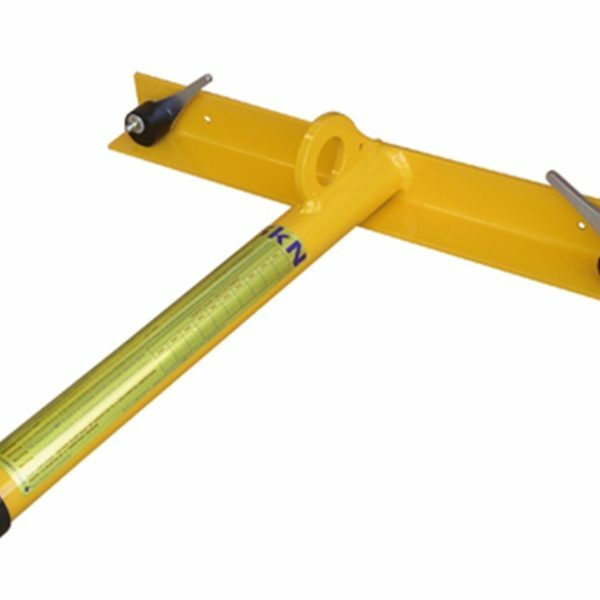 Single person fall arrest/restraint temporary roof anchor for use on a variety of selected metal roof sheeting, ideal for residential, commercial and industrial applications. 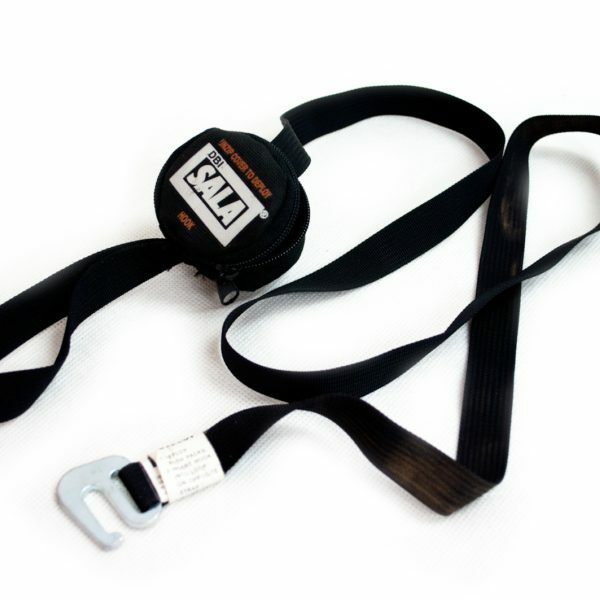 The revolutionary i-Safe™ Intelligent Safety System from DBI-SALA is a standard feature on all Delta™ harnesses.